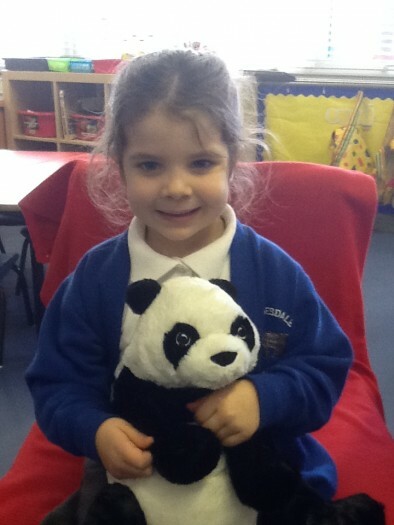 Redesdale Primary School » Our class Pets have gone to their new homes for the weekend! Our class Pets have gone to their new homes for the weekend! 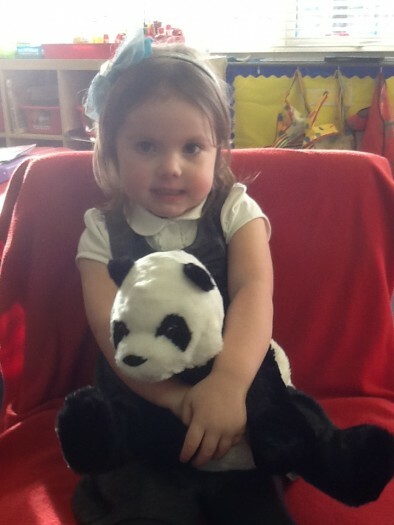 Well done to Freya in Morning Nursery and Sofia in Afternoon Nursery. They have both been very kind and helpful this week so were chosen to be the first children to take our class pets, Poppy and Pickle, home with them for the weekend. I hope the Pandas behave themselves and you have a great weekend!